For those suffering from pollen allergy, a time is coming “at risk.” Starting next week, in fact,( will disperse in the air) the first pollen of Wormwood and, a little later, those of Ragweed will be dispersed in the air. Between the two, the most widespread in our area is definitely the Wormwood. It is a plant that produces large amounts of pollen then entrusted into the wind for the dispersion, for which, generally, are detected in high concentrations enough air. Its allergenicity is very high and the flowering period is generally from early August to early September and then reappear with the species Wormwood, with a second short peak bloom in late September. The Ragweed, instead, is a plant of relatively recent introduction. The first report of its presence on our territory dates back to 1987, but the constant monitoring reveals an increase in its spread. It loves arid and uncultivated, neglected urban areas, construction sites, railway ballast and the banks of the waterways. 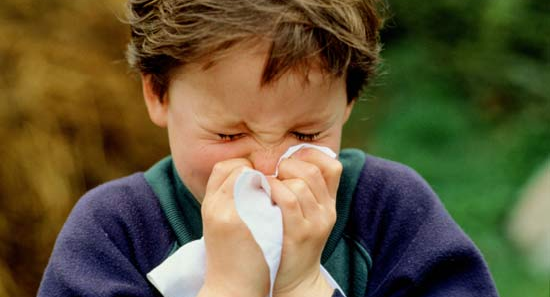 Its pollen is highly allergenicity: a few granules to trigger allergic reactions in sensitive people, so you need to monitor it carefully. Having taken this passage from the site of the Edmund Mach Foundation of San Michele we belive to do something good (welcome you to what we)offering/introducing you the ionizer IONEX 220. 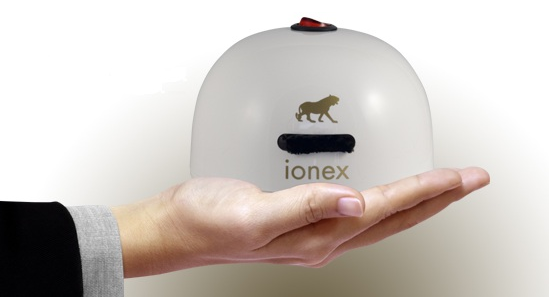 The ionizer IONEX 220 is small, portable, quiet, maintenance-free, ultra-low power consumption and powerful, to find out more, please read the information published on our website.